During my time at Lancaster University I have undertaken several major projects to migrate websites into new web templates built in the University’s Content Management System (CMS), Terminal Four. This started with a single project to work on the new Graduate College which was published in 2017. Once word of my good work spread, I was soon contacted by other College Managers and Principals to see if I might work on other projects. As of December 2018 I have built new websites for six of the nine colleges at Lancaster, including: Bowland College, Pendle College, Lonsdale College, Grizedale College and Cartmel College. 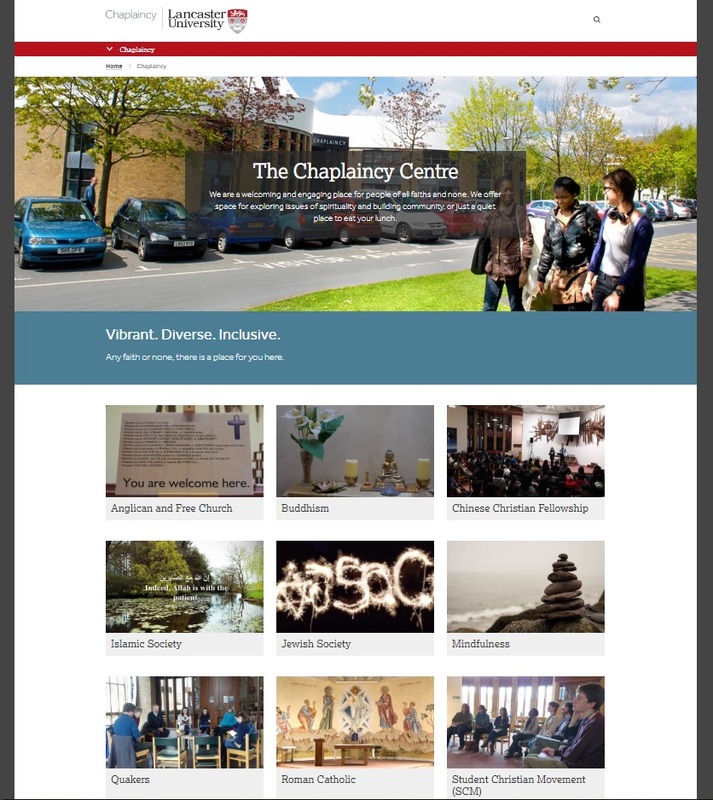 In October 2018 I completed work to migrate the Chaplaincy Centre’s website into the new web templates, working closely with various stakeholders from across the Centre. 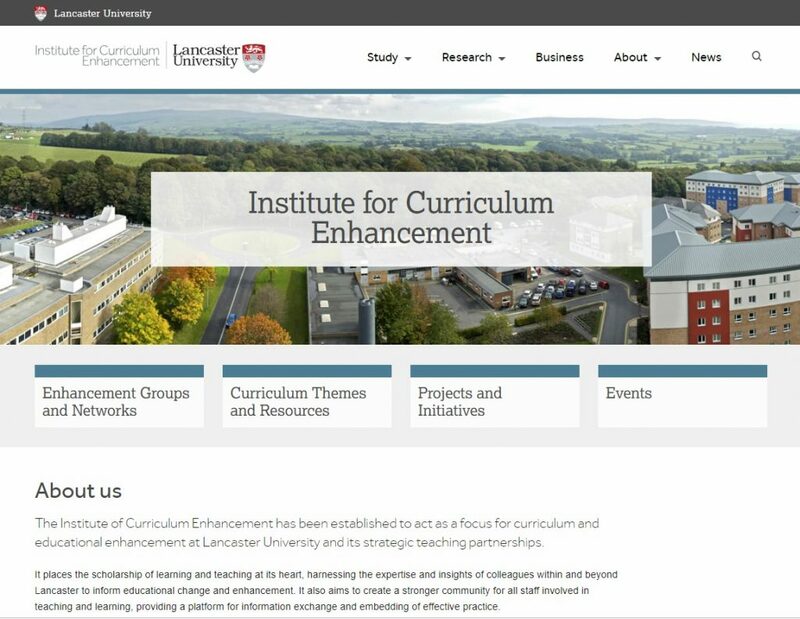 In March 2019 I completed a website for Lancaster University’s new Institute for Curriculum Enhancement (ICE). © M.J. Ryder 2019. All rights reserved.